I stand behind the statement I made a few years ago, Coke Bumaye is the biggest rapper in his city. His resume is impeccable. 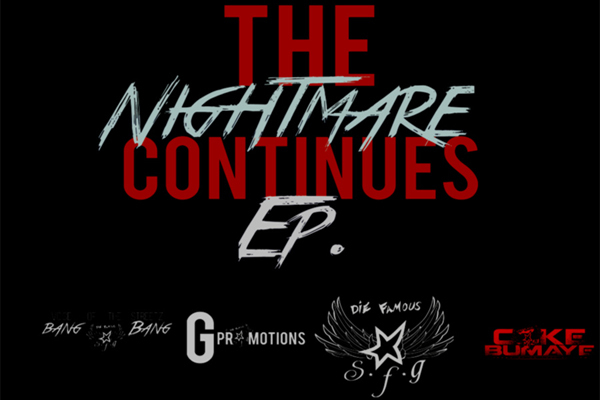 He recently dropped Amerikaz Nightmare, and now he’s back with a couple new tracks on The Nightmare Continues (EP). Be sure to cop everything you see with Coke’s name on it. Your satisfaction is guaranteed. Enjoy!